At West we offer coaching throughout the year at the two indoor lane cricket school. The facility is well equipped with a bowling machine, PitchVision ball-tracking and video analysis facilities. 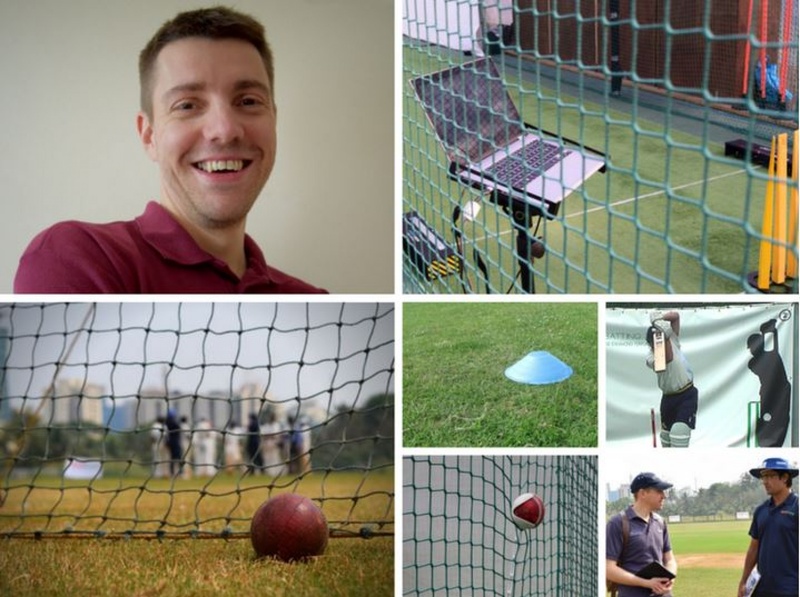 David is a degree level ECB qualified coach, ISPAS performance analyst and Director of Coaching at PitchVision. He has 22 years coaching experience. He leads production of cricket coaching videos, books and podcasts with first-class coaches and players. These include Kevin Pietersen, Mark Garaway, JP Duminy, Michael Bevan, Iain Brunnschweiler, Graham Gooch and Nathan Bracken. He is also an experienced coach at school, club and representative age-group cricket.